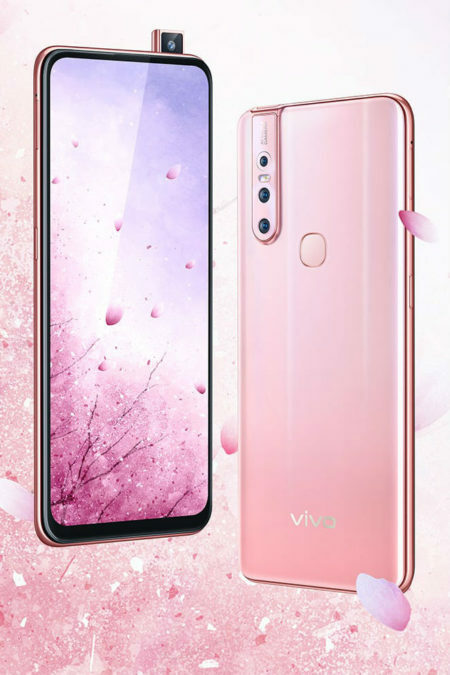 The Chinese company VIVO has presented at home new model of frameless smartphone – VIVO S1 which, in addition to the presence of 6.53-inch Full HD+ display stands are also extendable 24,8 MP front camera and main camera, consisting of three lenses. For several years, Huawei has gained a number of turns sufficient to produce interesting devices under its own brand and sub-brand Honor. Huawei at the presentation, scheduled for October 18, can demonstrate 2 new products. 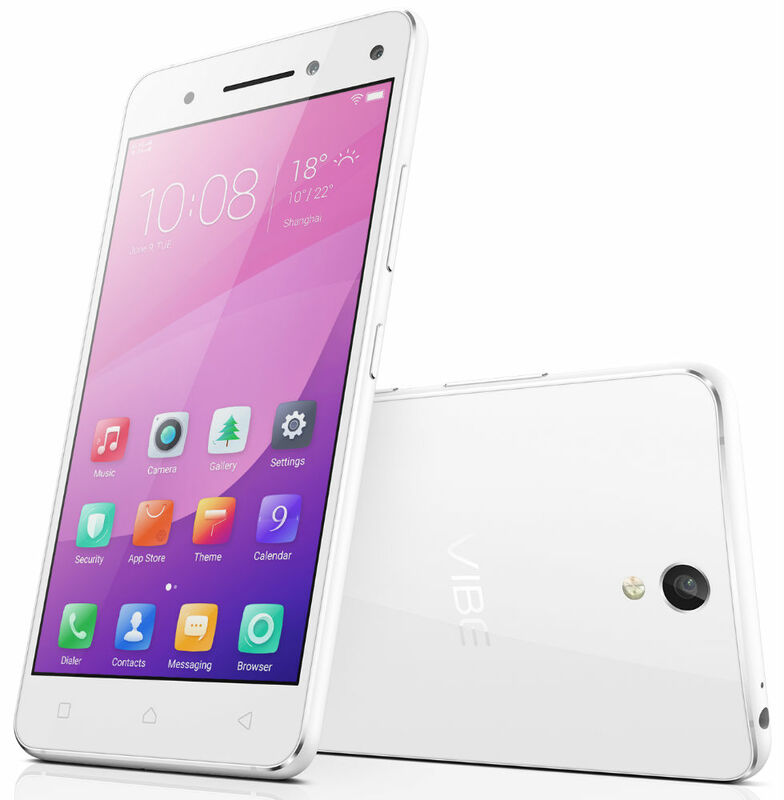 The Company Lenovo has officially presented on the Russian market of smartphone Lenovo VIBE S1 Lite, which it is positioning as the affordable camera for true photography lovers who appreciate high-quality images. First, @evleaks reports codenames gadgets M1 and S1, then Android Police goes further, giving a full explanation: Marlin and Sailfish, respectively. If you remember that Google likes to give the device the names of sea creatures, the news of the names seem plausible. Earlier this year already raised the topic of Nexus devices, the code for the first time talked about the fact that both the Nexus smartphone for Google, HTC is preparing. Now it's time again to talk about these devices, because the new information is according to @evleaks and Android Police. 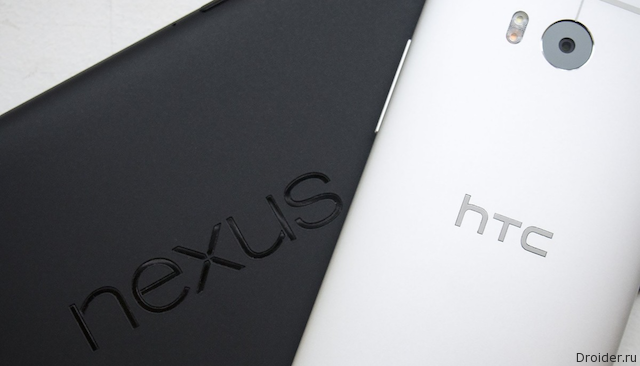 Rumors that the next manufacturer of Nexus devices will be the HTC went a long time. After the news about the three-year contract the Taiwanese manufacturer and Google did not doubt. 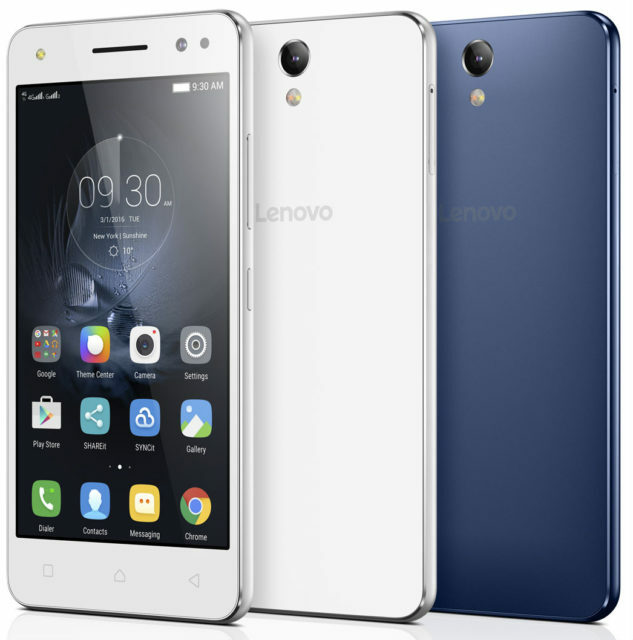 Lenovo at CES 2016 introduced a new smartphone Lenovo VIBE S1 Lite, which differs from manufacturer, high performance, powerful multimedia capabilities and affordable price. 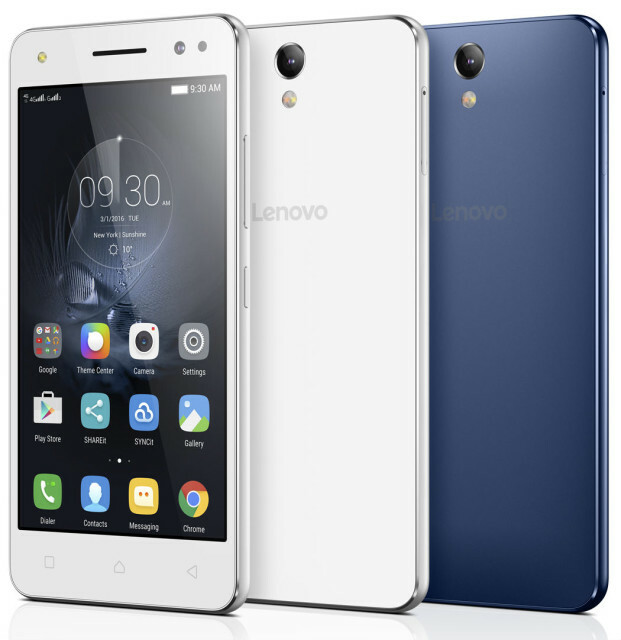 Lenovo announced the release of its unique 5-inch smartphone Lenovo VIBE S1 with aluminium frame and curved back panel made of glass Gorilla Glass, and is also equipped with two front cameras working in tandem, where the 8 MP sensor is responsible for the creation of the snapshot, and the second 2 MP is used to analyze depth of field, simulating human binocular vision. The Company Elephone announced the Discovery of S1 — the world's first 3D smartphone which can be without special glasses. 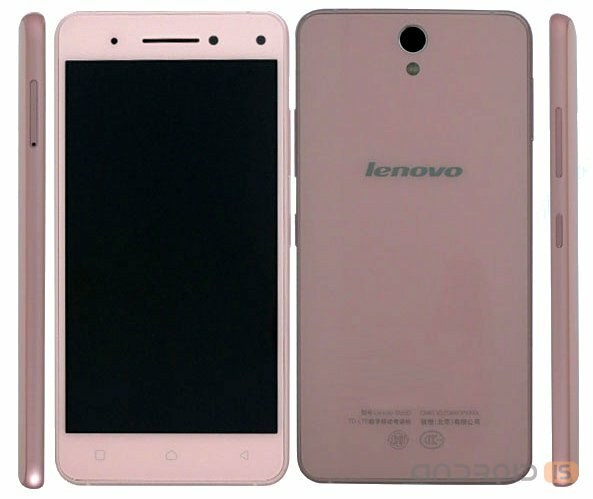 And again, the Chinese certification authority TENAA has become a source of information on the characteristics of not yet announced the device, which at this time was the phone of the middle level Lenovo Vibe S1. Leaked photos and information about the technical characteristics of Lenovo Vibe X3, S1, P1 and P1 Pro, which will be presented at MWC 2015. It is surprising, but Lenovo is really ready to represent at least 5 phones at the MWC Expo. And they all look pretty flat. Acer has announced the beginning of sales in Russia of the first smartpeda from Acer Liquid S1, equipped with touch 5.7-inch HD display (1280x720 pixels). 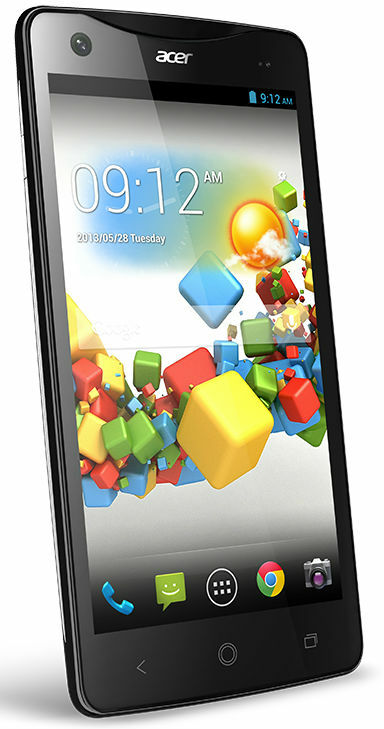 New running the operating system Android 4.2 Jelly Bean and is equipped with two slots for SIM-cards. 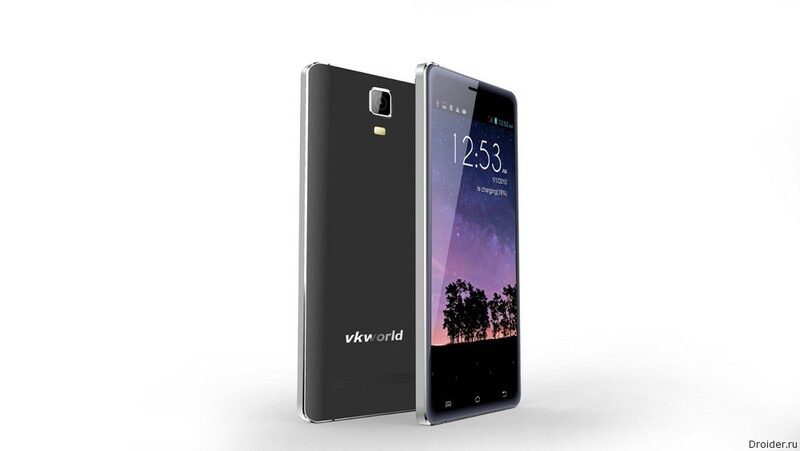 Sales will start in the network "Eldorado", where smartphone is already available at the price of 16 990 rubles. 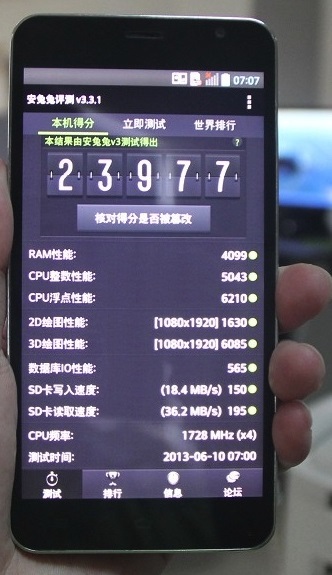 A Week ago we told about the Chinese smartphone JiaYu S1, which in the test package AnTuTu Benchmark scored 23 977 points. At that time the product specification was not known, but is now on the official forum of the company of a detailed list. 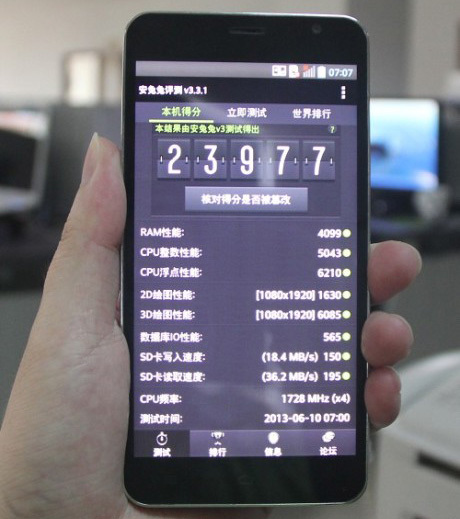 On the official forum of the manufacturer JiaYu has photos of the smartphone JiaYu S1, which is gaining in the test package AnTuTu almost 24 thousand points. 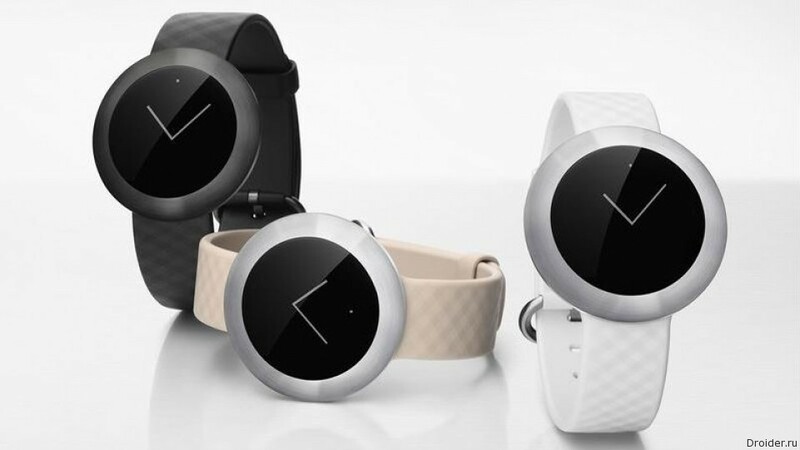 As reported by the company Acer — the release of new items will happen in the third or fourth quarter of this year. The device is going to release with the ability to support 1 SIM card and two. Color new device is black or white. Today, the rumors that Acer is planning to release a "phablet". 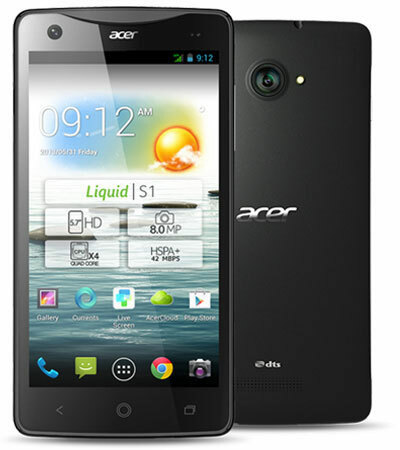 In the framework of the exhibition Computex 2013 held in Taipei, the manufacturer introduced the 5.7-inch smartphone with HD screen, called the Acer Liquid S1. Acer presented a new Android device "phablet" with a large 5.7-inch HD display Acer Liquid S1, which the manufacturer is positioning as a new travel companion on the road for work and entertainment.